Many of us are familiar with the recommendations of nutritionists. 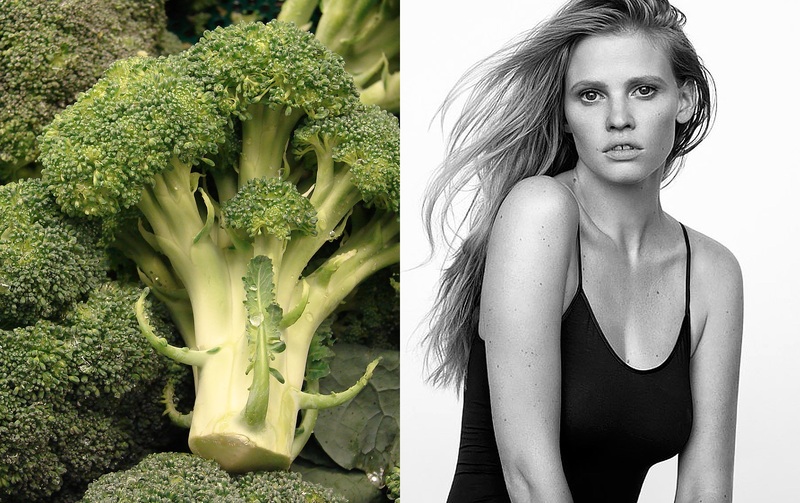 With following the "laws" of good nutrition can save our health, beauty and longevity. But it is also important what nutritionists like in the daily life. Reservin presents several products that are part of professionals’ everyday gastro-life. Nutritionists unanimously claim that excessive consumption of milk leads to undesirable consequences. A yogurt, cheese, and even whey in Snickers – they are all dairy products. That is why many professionals prefers unsweetened almond milk, which by its low calorie composition is similar to the cow, and even contains vitamin E. Almond milk is perfect for making smoothies, oatmeal and pudding. Nutritionists believe that avocado is very important in daily life. This fruit is a source of healthy, satisfies hunger, and very tasty. Cut slices in a salad of avocado, also not bad. And the fruit can be eaten on the road - on the plane, on the train, and even while traveling. If you are sitting on a diet - the avocado is a unique product for those who decided to lose weight is tasty and useful. 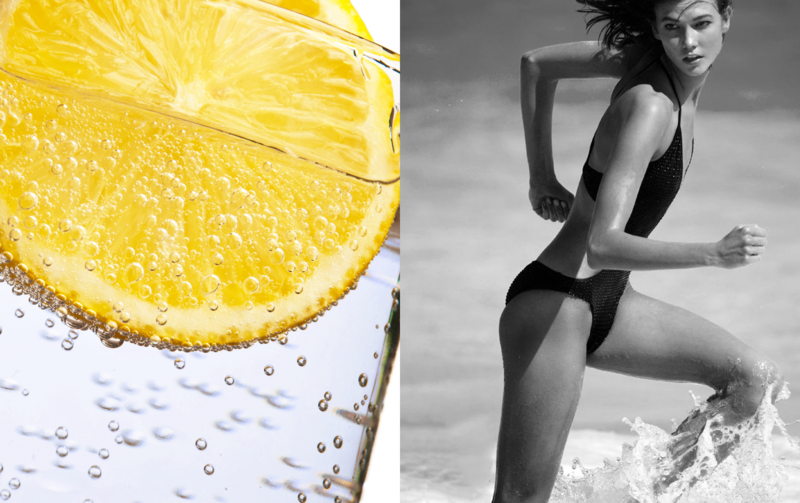 Most experts on diet begin new day with a glass of water with lemon. As the acid-alkaline balance of the digestive system of many of us faces the acidity, many nutritionists recommend the lemon so hard, because it helps to restore the digestive system and maintain the acid balance. 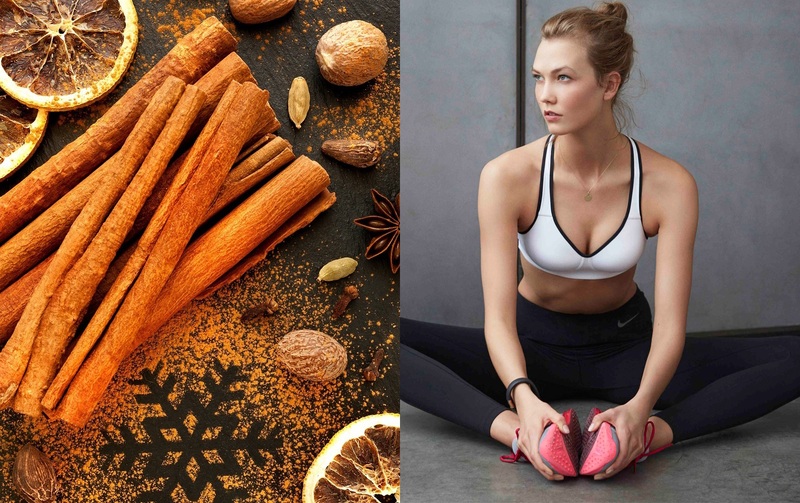 Cinnamon is a product of the almighty; it is an integral part of the delicious cakes and sweets, and even indispensable product in the diet of every dietitian. As shown by recent studies, half teaspoon of cinnamon per day is the source of the sugar balancing in blood and satisfying sensation of hunger. When nutritionists want to eat sweets, then resorted to all sorts of goodies from the kind of berries - the ideal source of vitamins and antioxidants that give beauty and long-standing. Incredibly positive effect leaves dark, blue-black berries, synonyms for miraculous antioxidants. These are the food with minimal fats. Their use in moderate amounts can help keep weight. 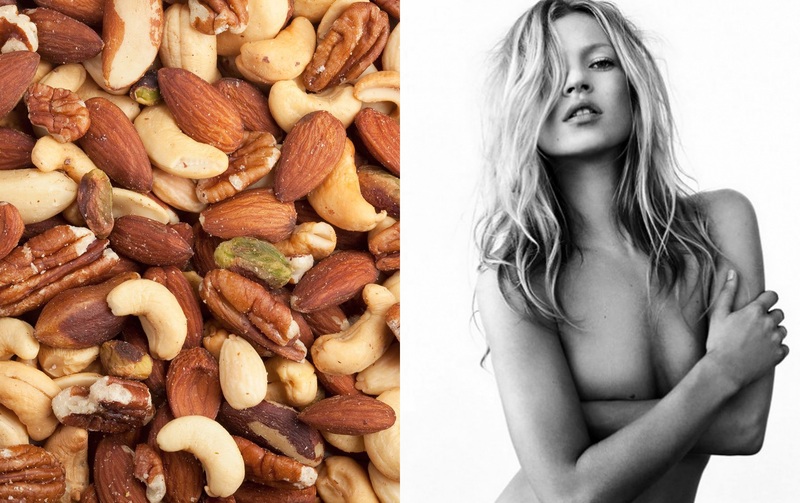 Nutritionists also like nuts, especially almonds and walnuts. A large stock of antioxidants and other useful substances contained therein. It is one of the most useful varieties of cabbage, containing vitamins A, E, C, A, B, and rare vitamin S. Broccoli components help to preserve youth and reduce weight.